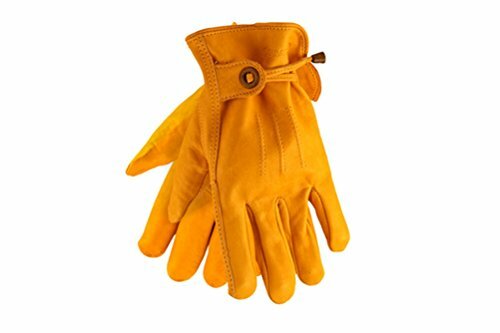 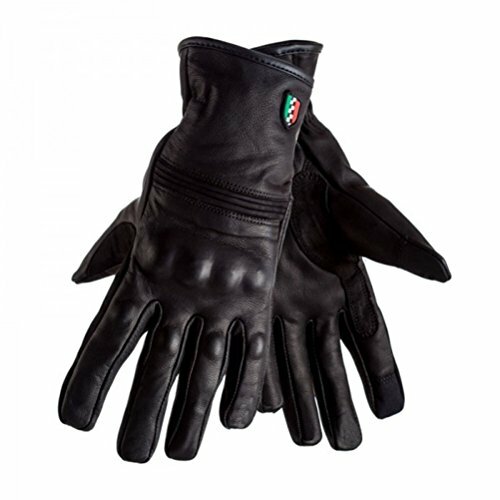 Air Flow System: Optimal breathability through air channels positioned on the top of the hand. 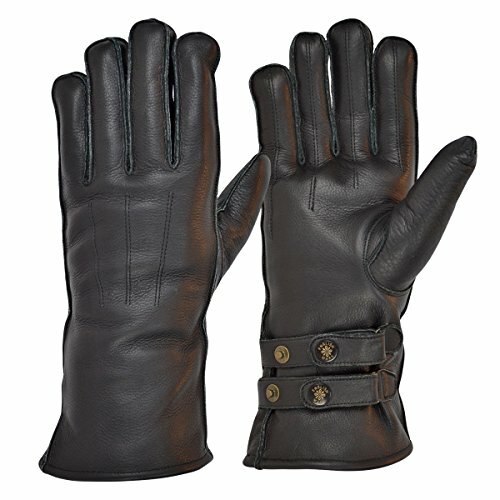 Leather is also perforated in specific places for optimal air flow without compromising on leather solidity. 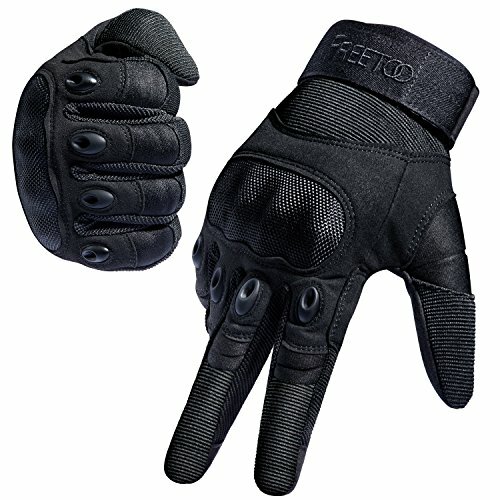 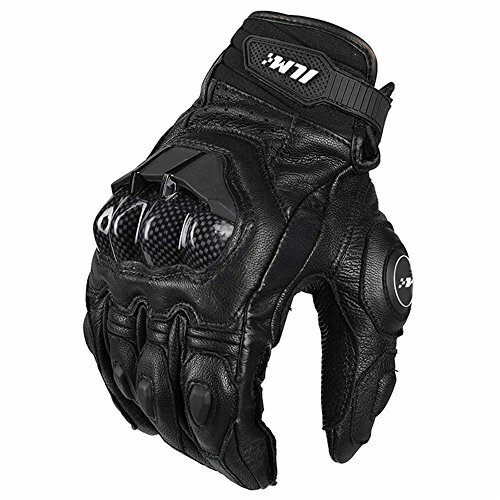 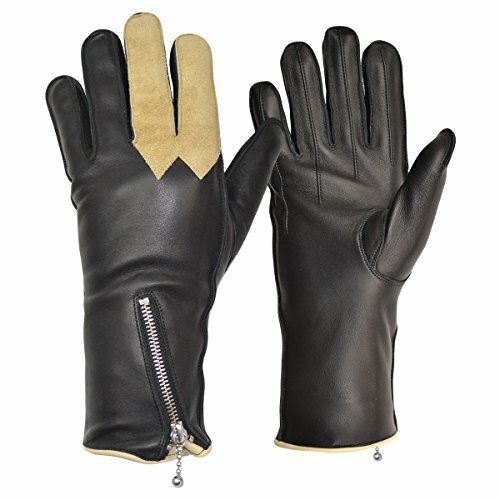 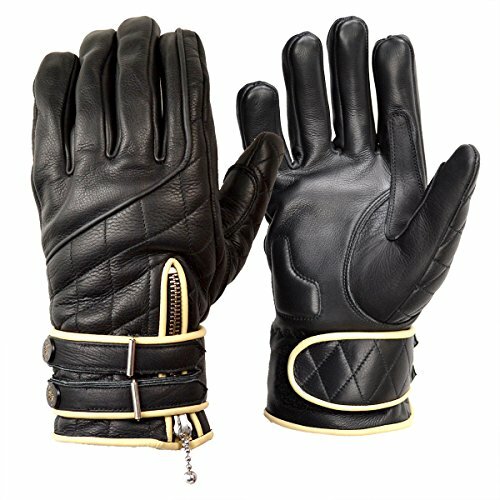 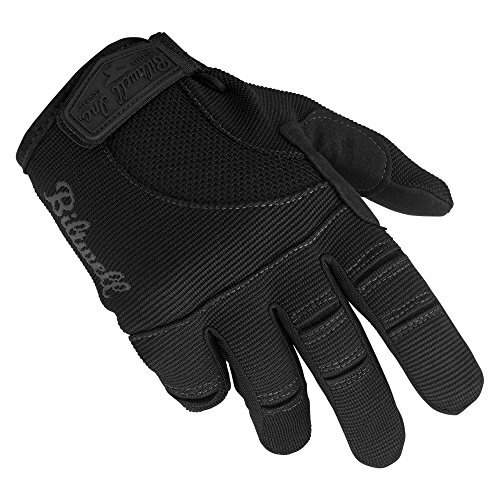 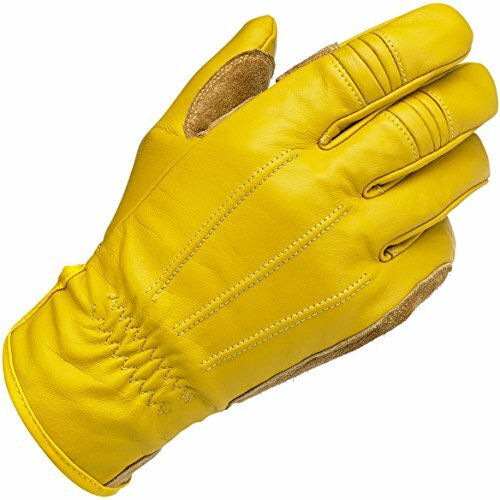 What You Get: ILM Air Flow Leather Motorcycle Gloves, our fan-favorite 3-month warranty and friendly customer service.